Image Optimization helps to upload and send images in social networking sites. There are many online image optimization services are available now and people use to reduce the image size and volume. Most of the websites support only JPEG, GIF, and PNG images to optimize. Optimize images helps to fast or quick open any website it decrease the speed of loading time and maintain the quality of images. 1. Compressnow: – Compressnow is free image optimization website which don’t need to create account in this website. It can support JPEG, PNG, JPG, GIF images to optimize. Image optimization is very helpful if you upload image on website or any social networking site. No limitation to compress images in this site but it compress only one image at a same time. After compress images it show new and reduced file size. 2. Kraken: – It is a free image optimization service and support all formats like JPEG, GIF, PNG, JPG etc. This site can optimize 1MB file at the same time. 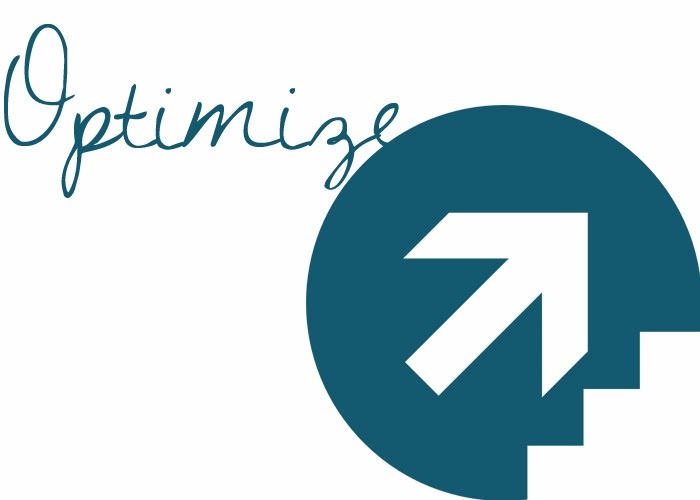 You can also optimize your images through website URL. There is no need to registration to compress images and it provide two option lossless and lossy to you. 3. Smush.IT: – It is also free and no need to registration for optimize images. It can support PNG, JPEG and BMP format images. This service allow you to optimize bulk images, you can select file and optimize. It also have an option to optimize web image but it can optimize maximum 1MB file. 4. Webresizer: – Webresizer can optimize only JPG, PNG and GIF images and it is also free optimization website. You can upload images from PC and upload into website but you can upload maximum 5MB file size images. At the bottom you see reduced size service, this website is not optimize web images means you cannot optimize images through url but it provide some other services like, Crop, Sharpen, Rotate, Adjust Contrast, Saturation level, brightness etc. 5. JPEG mini: – this website support all format of images and it is free online image optimization services. When you open the website Click on “TRY NOW” Button and upload image which you want to optimize.